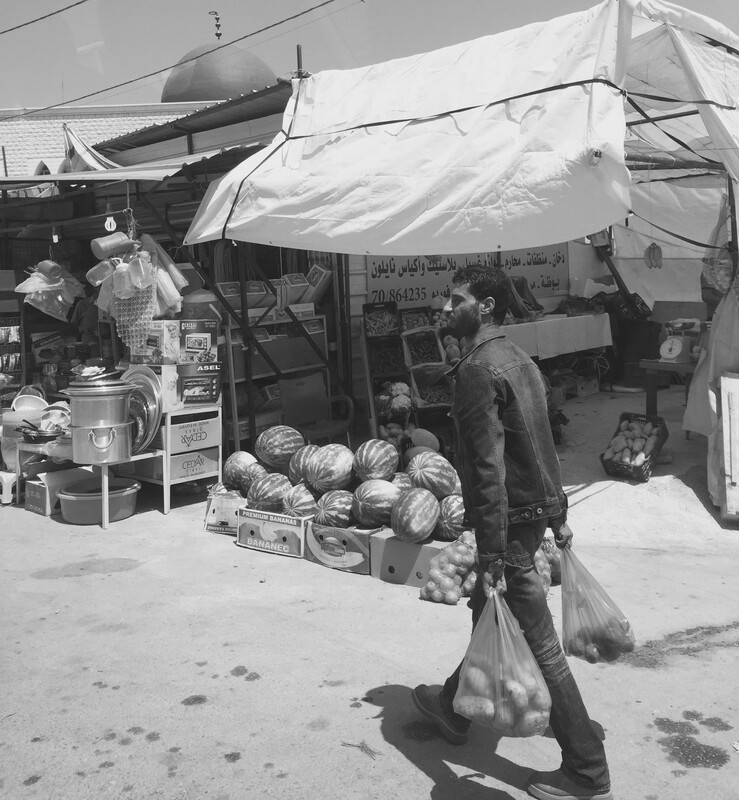 On the day of Eid Al Fitr, the local Muslim community of Beqaa Valley shop for fresh fruit and groceries for their first big lunchtime feast as Ramadan comes to an end. 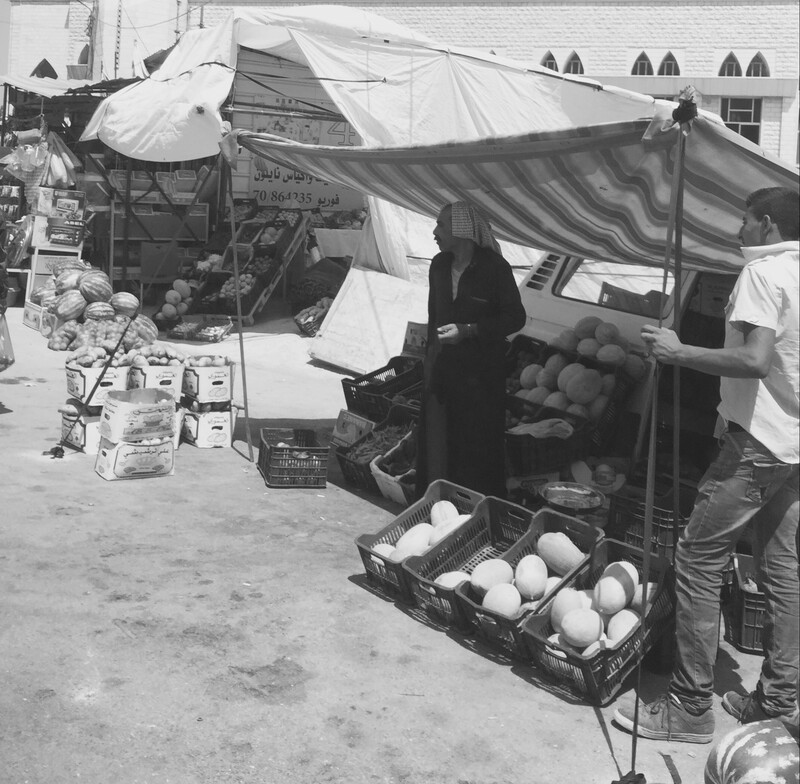 The market place is set up outside a mosque in a largely Christian area and mountainous region. 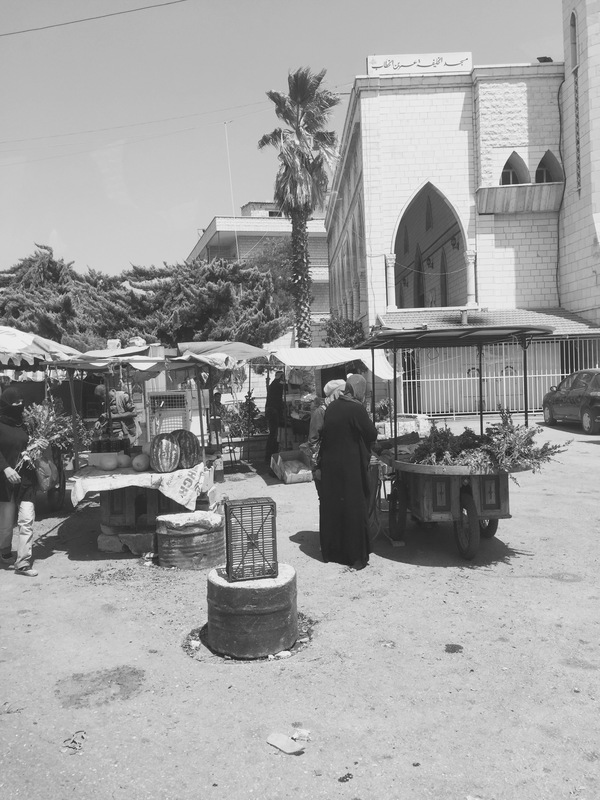 Nearby is a highway leading from Beirut to Damascus. I am very near the Syrian border which has seen a few clashes in years gone by. My mind flickers to news broadcasts of the current war and how it would spill over to this neighbouring district. Not a trace of conflict is in sight at this moment, but you can see the struggle of the Syrian settlers that have found a new home here.